Combining alpaca fleece production with their innovative engineering skills, Paul and Cristine teamed up with local Australian felting industry experts to develop felting equipment and tools to meet their unique requirements and ideas. The Snowy Creek Roller Felting Machine and The Snowy Creek Needle Felting Tools are the result of this collaboration. 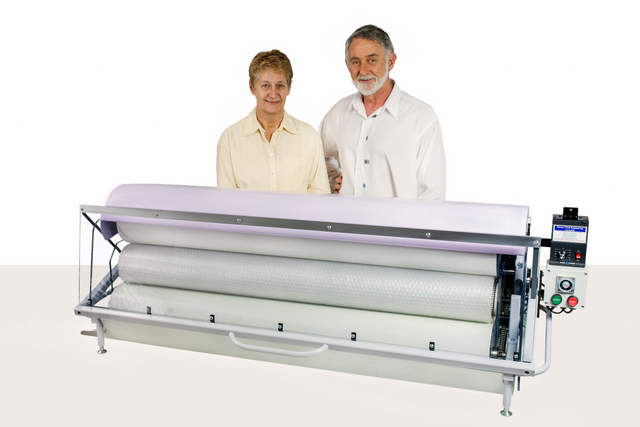 The Snowy Creek Roller Felting Machine has created significant interest, both in Australia and overseas, since its initial release in 2006. Craft users and small volume felted product manufacturers all attest to the quality of the end product and the ease of use of the machine. This is a real value adding and time saving tool that will create a reliable product and income stream for artists, craft enthusiasts or value adding on farm. 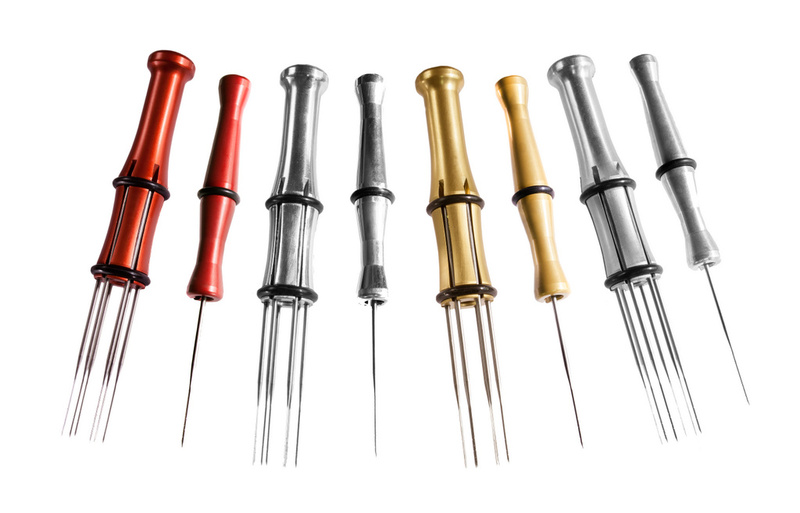 Both our Multi Needle and the Single Needle Felting Tools have proven to be very popular with Craft Felters, Textile Artists, Schools, Craft Tutors. These tools suit both beginner and experienced crafts people. Lightweight and easy to use, these tools reduce fatigue while providing a more accurate and superior product for the user. 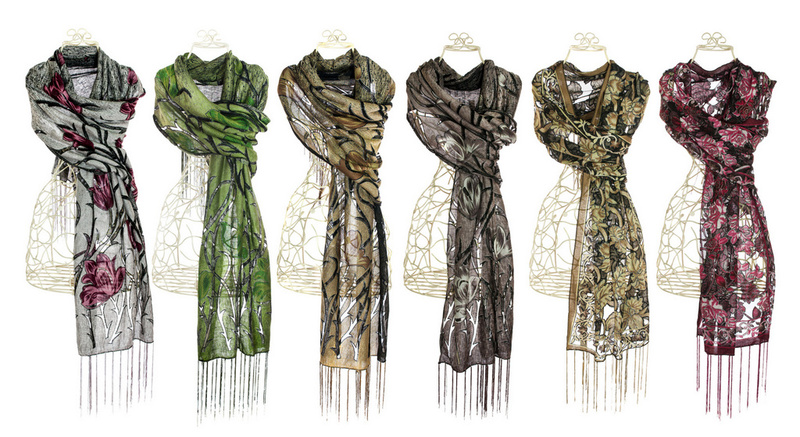 Silk scarves. Click photo to enlarge. We are happy to be represented in the United Kingdom, by Wingham Wool Work who are a well established and highly regarded distributor of Craft Supplies worldwide.